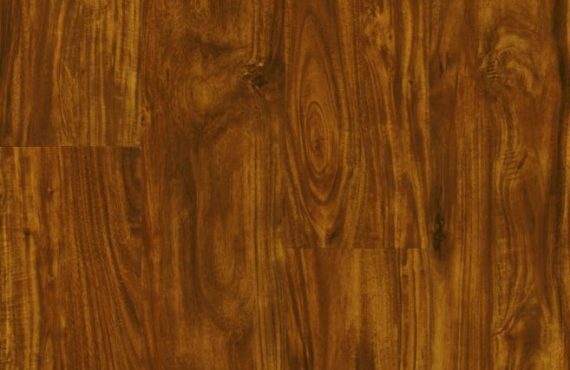 Luxury vinyl tiles and planks offer the highest levels of design and durability available in vinyl flooring. Explore artfully crafted and award-winning visuals with the realism of natural hardwood, stone, and ceramic. Plus, innovations indent and wear resistance to keep floors looking beautiful, even in the busiest homes. 100% Waterproof: No swelling or loss of integrity when exposed to water. Durable Surface: Easy cleanup using a commercial-grade surface to resist scratches, stains, and wear.